So the wee hours of yesterday were spent crafting words that swirled in the updraft of blossoming hearts and golden love. This morning, I’m all mom. For some unknown reason, Jeb wakes at 5:23am and never goes back to sleep. Though he knows this is my writing hour, he can’t help but interject his seven year old self as I type. There’s that dream he had last night with Harry Potter and the lightening bolt. Counting coins before 6am (there’s a lot of jangling coming from his room) would be unnerving except that it’s buying me some time here at the keyboard. The post that was brewing will most likely not be birthed here, as my living offspring – though being respectfully patient – will soon need breakfast. 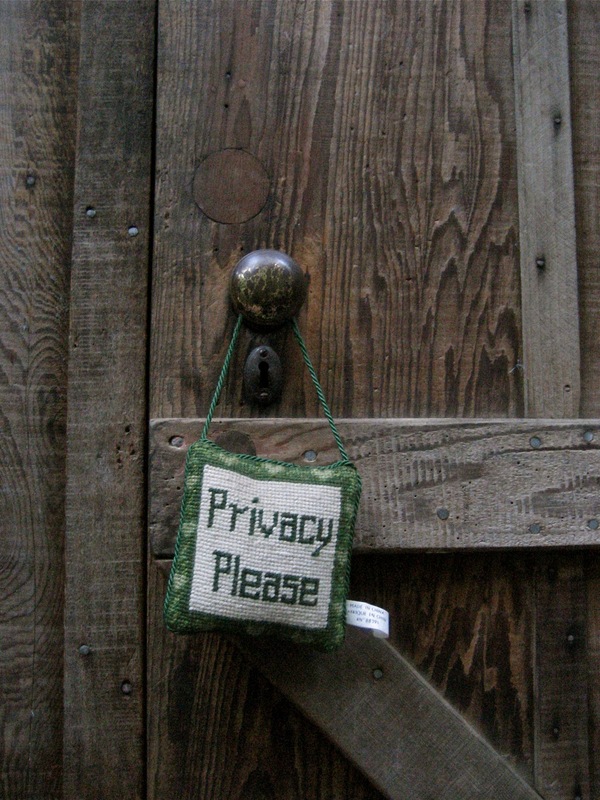 Yes, the thread I was following, which I thought to share with you, was something on the topic of privacy. Ironically, this morning, here in the Archives, Jeb’s peripheral presence does not quite allow me the typical private space I rely on to express myself. It’s 6:20am now and the sun is rising to shine light on all things tender. Yesterday’s post, “Love with the Capital L” still stirs in me with all its vulnerability. There is no one on my small island with whom I have revealed this sacred sharing. What compels me to post a piece on the world-wide web announcing an affair with a character deemed the Bohemian Lover? Perhaps all of this loving, sweet magic has gone to my head, simply clouding my discretion. Maybe. If so, my current mood says, “so be it.” There seems to be gold in the sharing. Something rich in being this raw in uncharted territory. Maybe these words are survival instincts. Tossing breadcrumbs in my wake, hoping that if this trail leads to overwhelming places, I’ll have some lifeline to lead me back. These morning words from me, simply breadcrumbs, while I follow the thread.